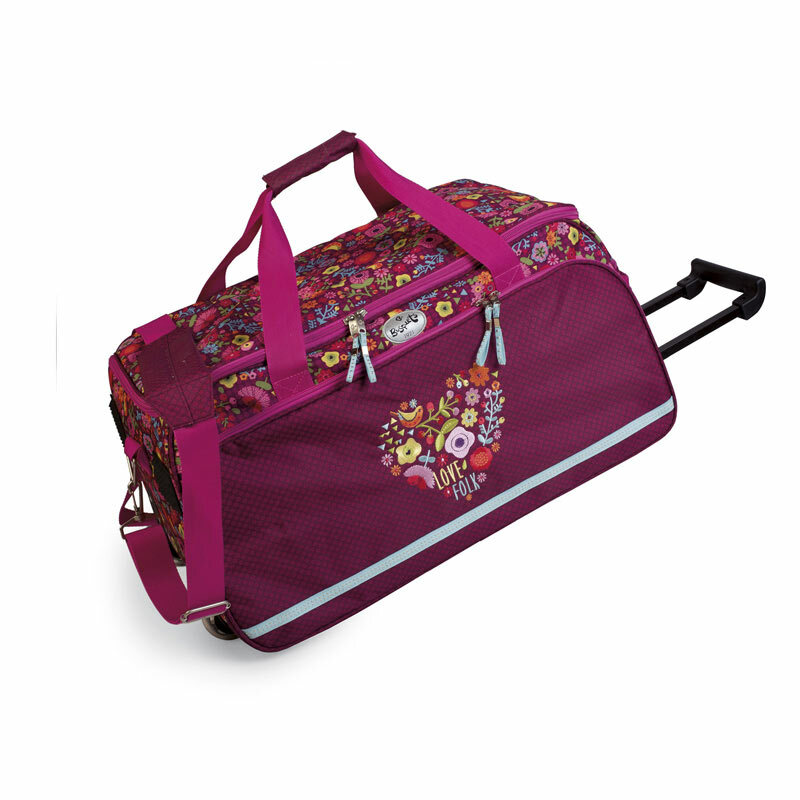 They are so light and easy to carry around that there will be no problem to transport them. 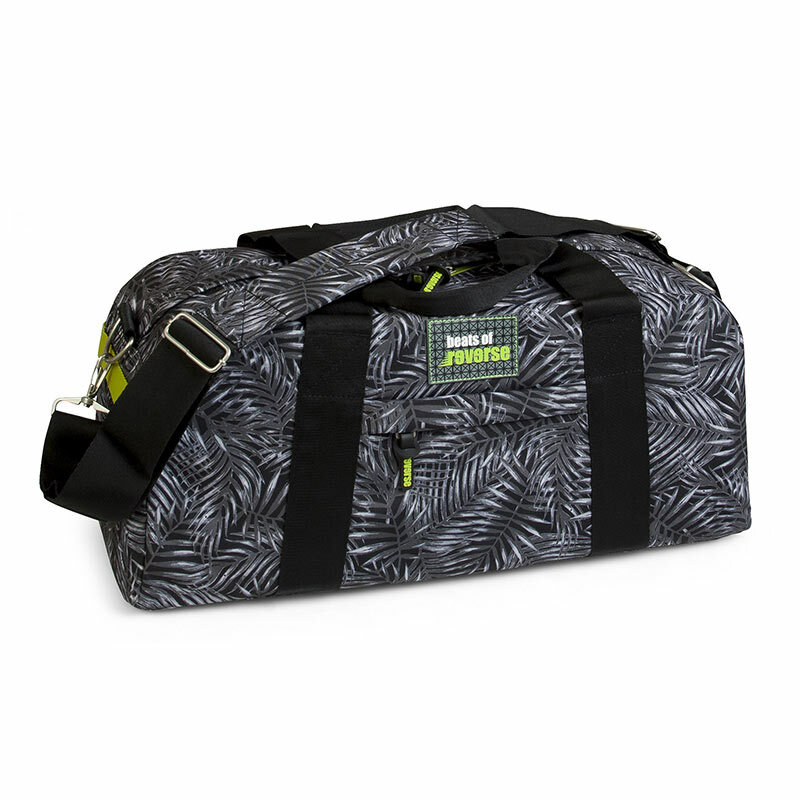 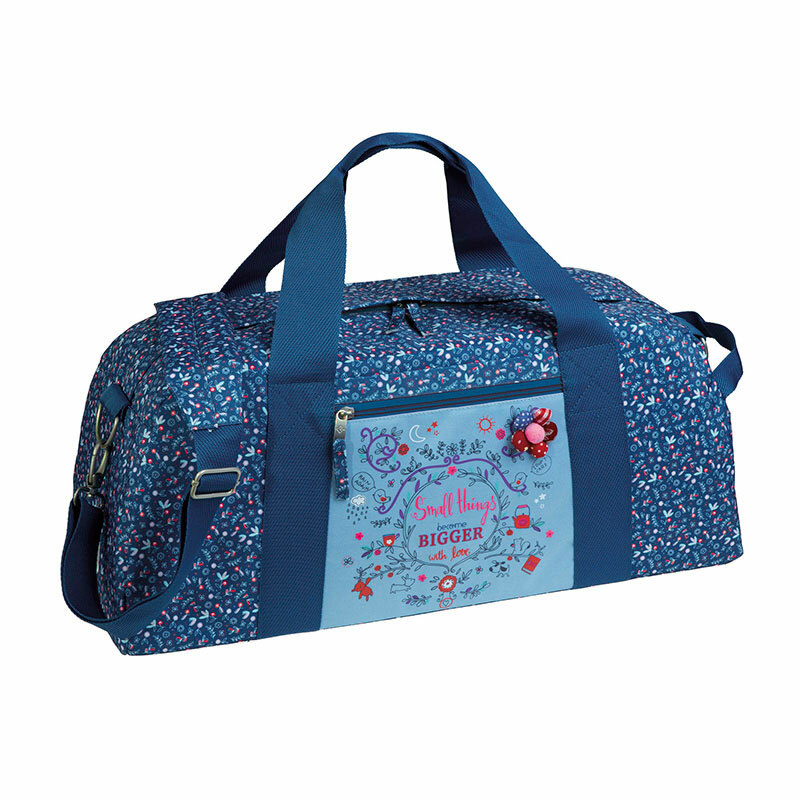 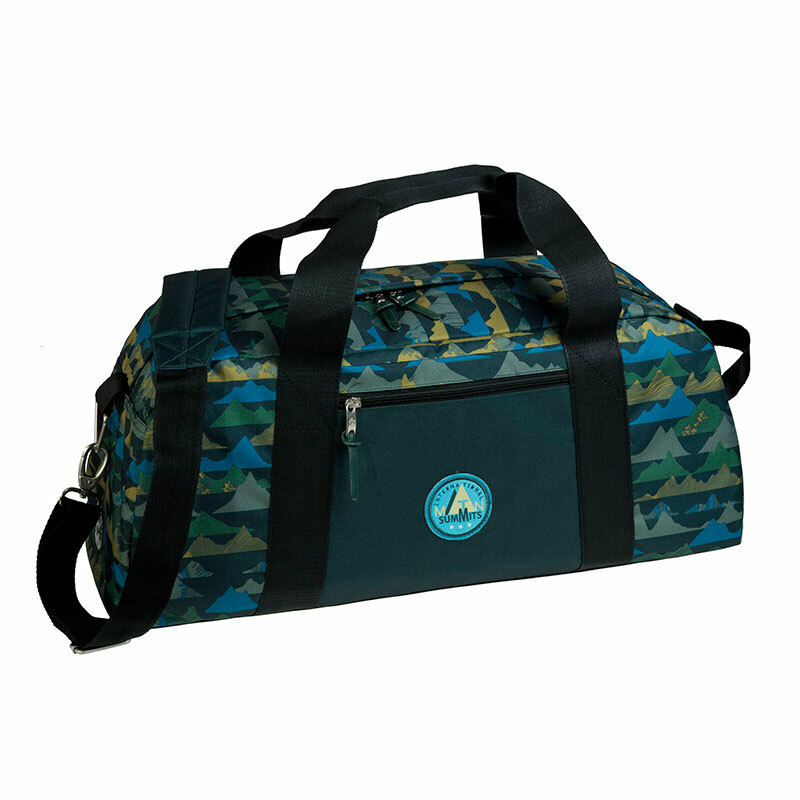 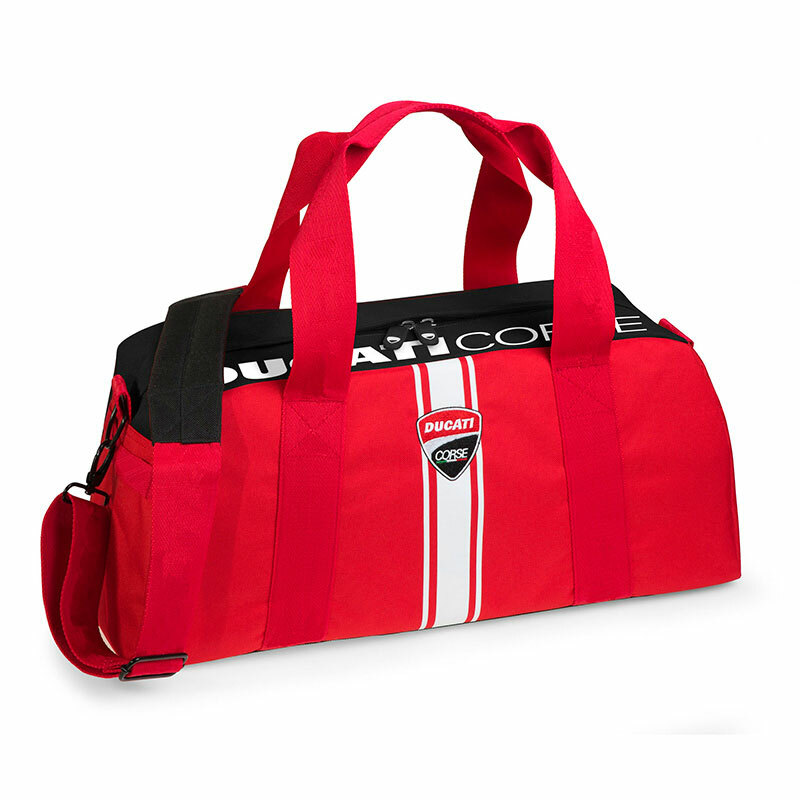 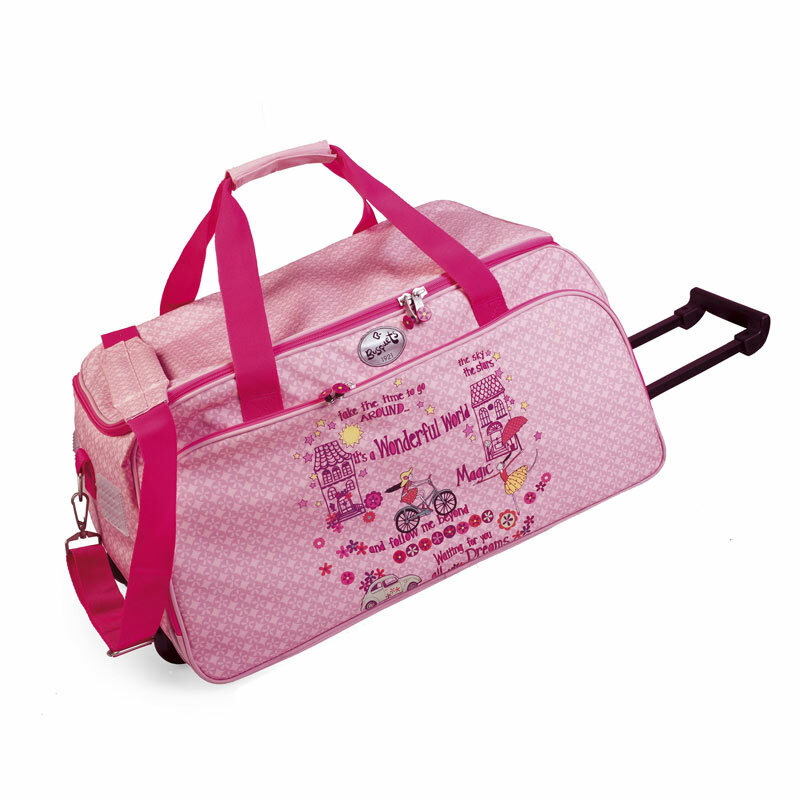 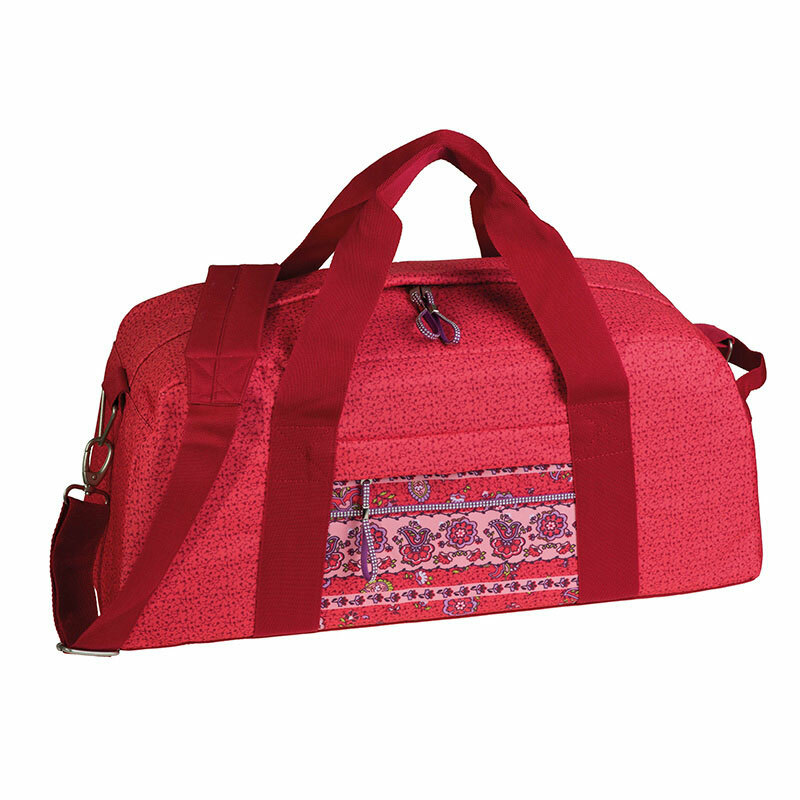 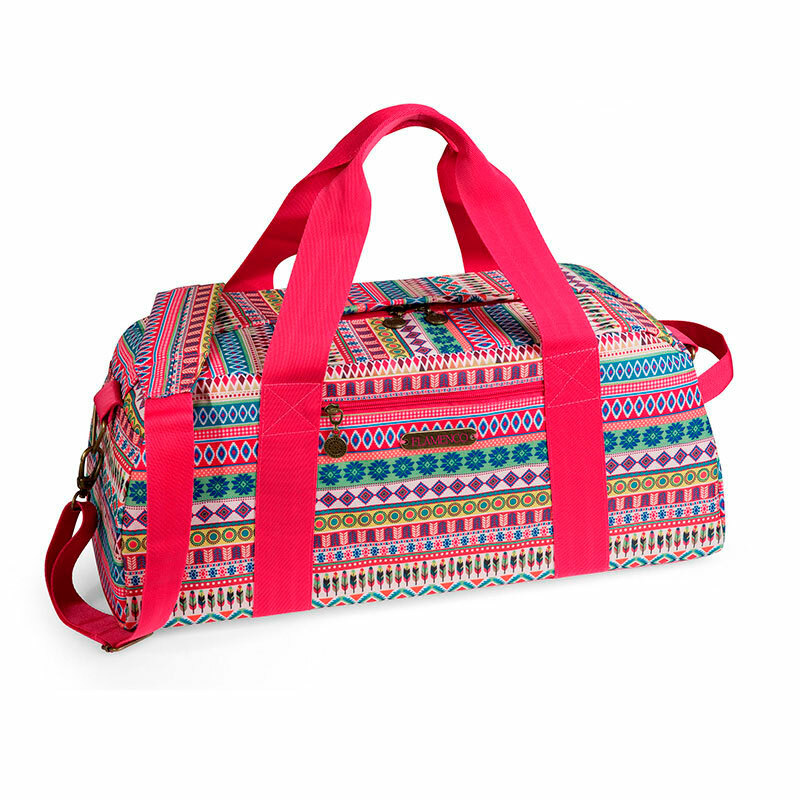 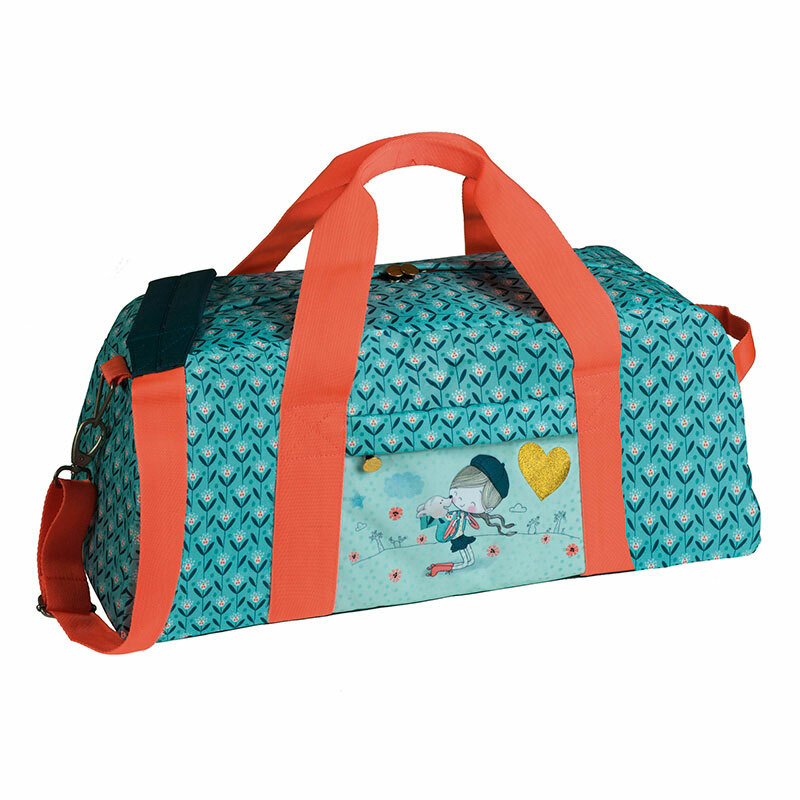 Sports and travel bags have a main compartment and a side compartment for footwear. 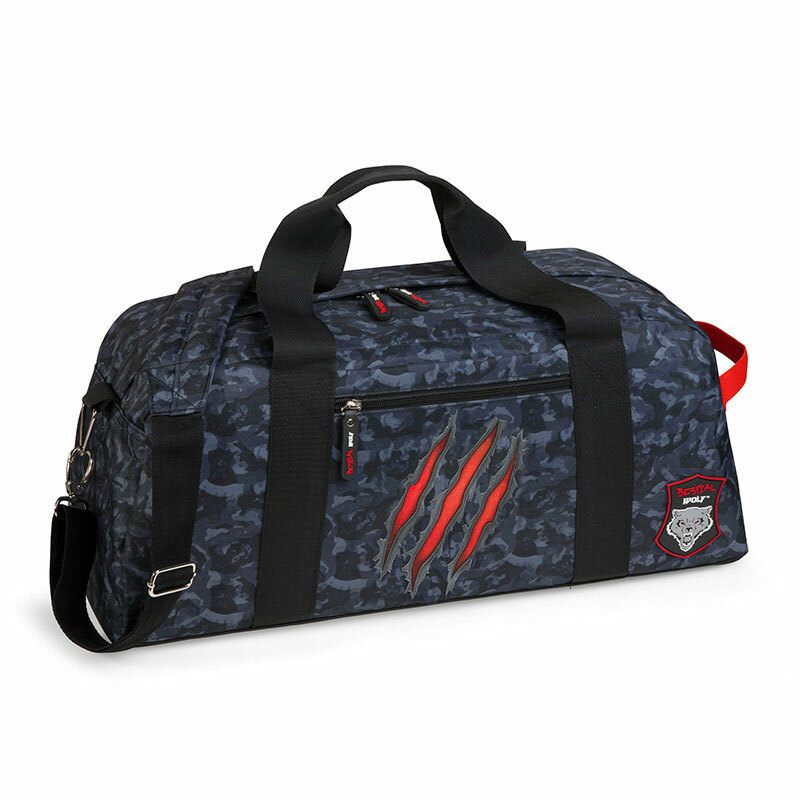 Its base is padded and nothing happens if it gets wet in the locker room as it is made of waterproof polyester. 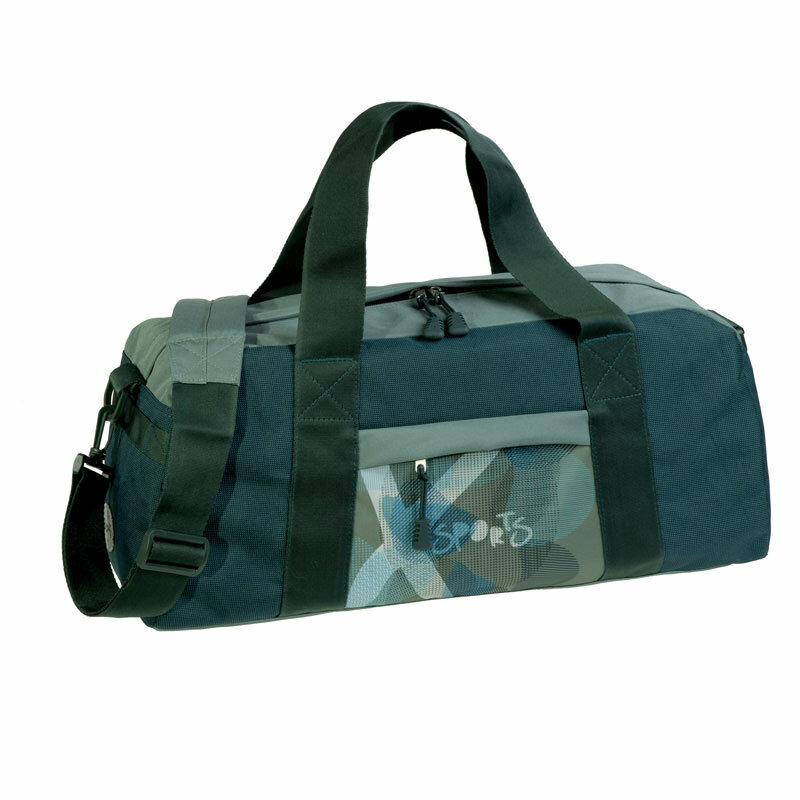 Test them!